Understanding the theory of ‘comfortable flying velocity’ will help you do better in long-distance races, says Thomas Smit. In other words, a plodder is a slower bird that cannot keep up with the others. It also tends to lose its way. 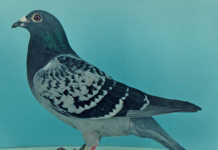 The smarter pigeon, by contrast, ‘knows’ when it’s on course. It is more in touch with the environment and will take the shortest route home. 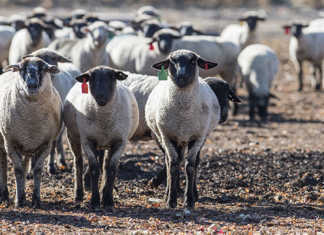 It also has a calmer temperament and does not panic in unknown territory. It senses when it is heading home and, as mentioned, marshals its energy reserves accordingly. 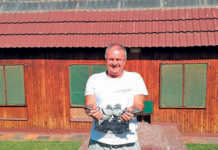 Dr Wim Peters, an experienced South African vet and champion pigeon fancier. As already described, a bird’s CFV is a mean average based on ideal flying conditions. In a race, other factors come into play, causing some pigeons to surge ahead and others to fall behind. Thus the velocity will remain the same, but the actual speed will vary. 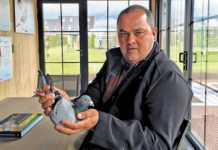 If the pigeon is unfit, overweight or injured, its CFV will be negatively affected. Phone Thomas Smit on 011 680 4778.